What's more refreshing than a nice frozen treat on a hot day? Follow this easy recipe to make boozy popsicles that are perfect for any summer occasion. And the best part? They're even shaped like pieces of fruit! 1) Combine rum, strawberry lemonade, and lime juice into a pitcher and stir. 2) Place fruit slices and mint leaves into the molds. 3) Pour rum mixture into the molds and place in the freezer for 5+ hours. 4) Pop them out of the molds and enjoy! Purchase the SunnyLife Fruit Salad Ice Moulds here. Summer is here and it's the perfect time to enjoy the outdoors. Backyard parties and alfresco dining are musts, so we've put together the ultimate guide to ensure you throw a successful summer gathering. 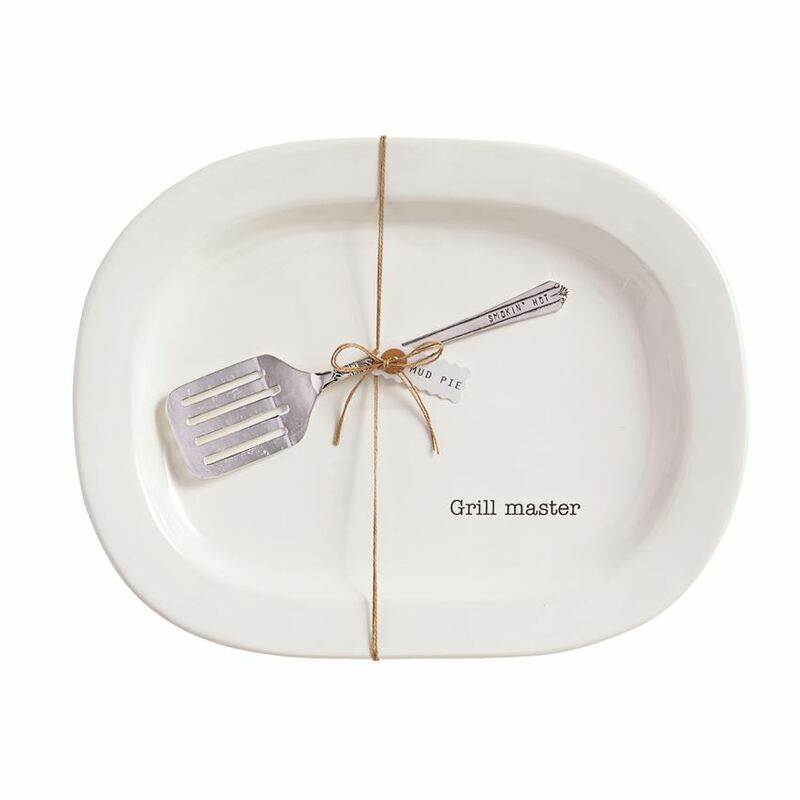 From great appetizer recipes, cocktails to serveware to ensure your party runs smoothly. Picking one or two appetizers that are simple to make will free up your time so you can enjoy the party too! Keep your guests comfortable by choosing fun cozy outdoor furniture. Here's our pics for the perfect outdoor setup.